OMRON Corporation (HQ: Shimogyo-Ku, Kyoto. CEO: Yoshihito Yamada) announced the global release in August of its new "FH-series Vision System" that drives the automation of external inspections. Used in combination with the Multi-Direction Multi-Color (MDMC) Light that is the industry's first to change illumination angles and colors depending on the object, the new FH Series can detect defects with low color differences or defects with different characteristics at the same time, which was only possible with human eye. In order to meet the growing demand for quality, manufacturers are now increasing the number of visual inspections to detect scratches and defects on products, but a serious shortage of labor makes it difficult to secure visual inspectors. In these circumstances, the needs for automated inspection are increasing. By using vision systems for visual inspections, manufacturers can maintain inspection quality without being affected by fatigue or lack of concentration and easily identify failure causes and scope. OMRON has developed a manufacturing innovation concept, called "innovative-Automation!" With this concept, OMRON is currently committed to solving manufacturing issues. In addition to introduction of the MDMC Light, the FH-series Controllers and Cameras have been upgraded to quantitatively detect and determine minute differences that the human eye cannot find and quantitatively manage inspection results. Thanks to its fast processing speed and high synchronization with automation devices via a communications network, the FH Series can store all inspection results that are required to comply with laws and regulations in the pharmaceutical industry, without compromising productivity. Moreover, the illumination pattern of the MDMC Light can be flexibly changed using the Scene Switch functionality in software. Even if inspection items are added or changed to meet changes in demand, there is no need to add or adjust the light--just change the illumination pattern. The FH Series helps ensure stable manufacturing quality and boost productivity. OMRON has developed the MDMC Light that flexibly changes colors and angles. Photometric Stereo Processing extracts surface defects even on textured objects from the image that is created by combining high-resolution images captured under different lighting directions. Filters that enhance low-contrast defects and linear scratches are added. OMRON SENTECH's downsizing technology for industrial cameras and OMRON's high-speed image processing technology enable positioning in a wide field of view using industry's highest resolution 80-Mpix*1 images. Visual Feedback achieves one-micron accuracy at three times faster than typical method when the FH Series is connected with OMRON's other devices such as machine automation controller and servomotors. This new control technology feeds back the position data detected by the FH Series to the motors at high speeds, avoiding retry caused by stage vibrations and subtle mechanical errors. The Robot Setting Tool reduces the effort for both designing communications between FH Series and robot and creating vision system setting required for Pick and Place and other applications where industrial robots from various vendors are connected with vision systems. The controller has been enhanced to provide two times faster processing speed as compared to conventional models, enabling high-speed inspection and storage of all inspection results. The results of inspection can be stored directly to a database via the machine automation controller using EtherCAT®. The results linked with inspection image data and inspection information (e.g., date and time, and LOT) can be output. By using the new FH Series, OMRON accelerates "innovative-Automation!" 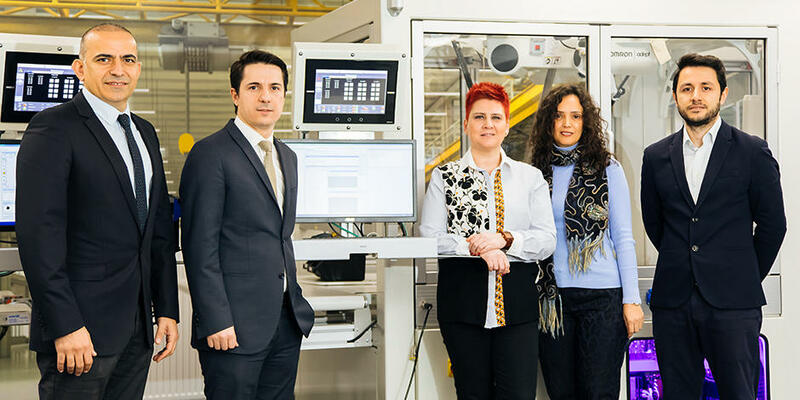 together with its client companies and continues to pursue remarkable enhancements in productivity and quality control for the manufacturing industry. *1. An 80-Mpix image is created by combination of images simultaneously captured and transferred by up to four 20.4 Mpix cameras. *2. EtherCAT® is a registered trademark and patented technology, licensed by Beckhoff Automation GmbH, Germany. As a leader in industrial automation, OMRON has extensive lines of control components and equipment, ranging from vision sensors and other input devices to various controllers and output devices such as servomotors, as well as a range of safety devices and industrial robots. 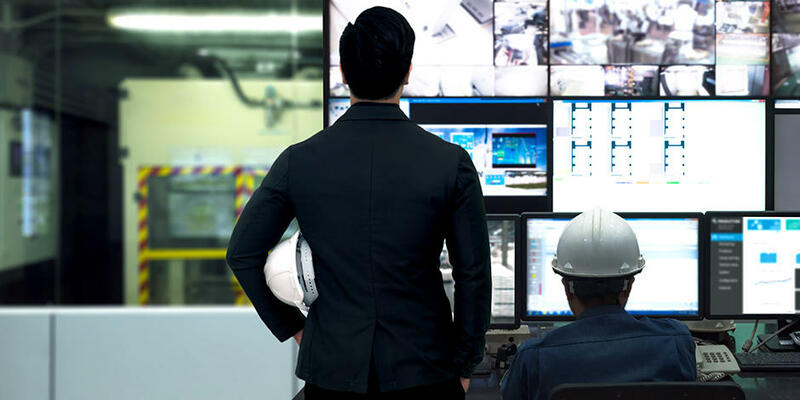 By combining these devices via software, OMRON has developed a variety of unique and highly effective automation solutions for manufacturers worldwide. 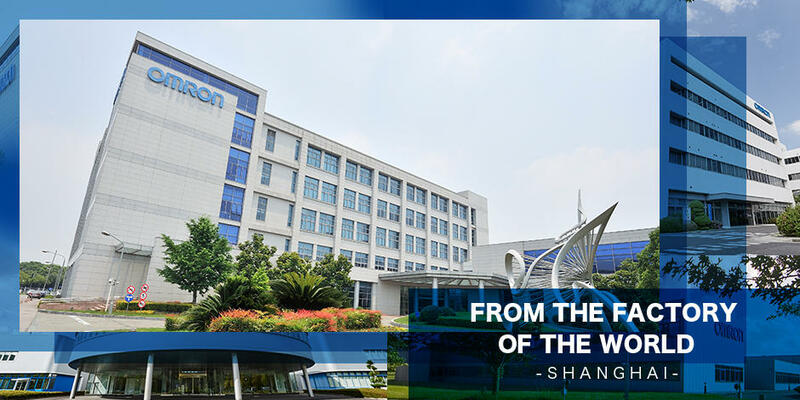 Based on its reservoir of advanced technologies and comprehensive range of devices, OMRON set forth a strategic concept called "innovative-Automation!" consisting of three innovations or "i's": "integrated" (control evolution), "intelligent" (development of intelligence by ICT), and "interactive" (new harmonization between people and machines). OMRON is now committed to bringing innovation to manufacturing sites by materializing this concept. OMRON Corporation is a global leader in the field of automation based on its core technology of "Sensing & Control + Think". Established in 1933, OMRON has over 36,000 employees worldwide, working to provide products and services in 117 countries. The company's business fields cover a broad spectrum, ranging from industrial automation and electronic components to automotive electronic components, social infrastructure systems, healthcare, and environmental solutions. 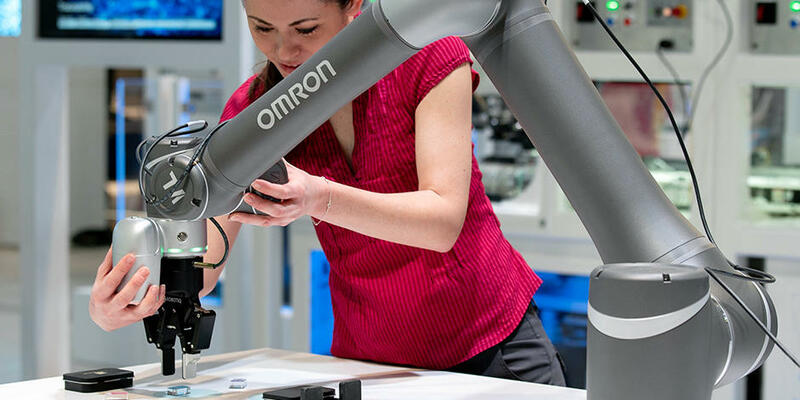 In the field of industrial automation, OMRON supports manufacturing innovation by providing advanced automation technologies and products, as well as through extensive customer support, in order to help create a better society. For more information, visit OMRON's website at: https://www.omron.com/. Sensor Division, Product Business Division HQ.